Are you the owner of Barcelona El Poblenou? 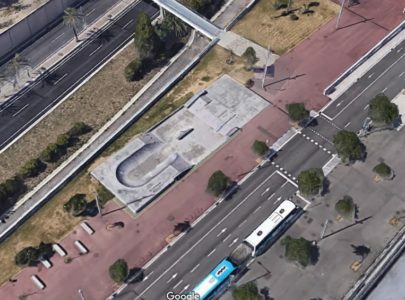 Barcelona El Poblenou is a nice skatepark located in Barcelona, Spain. 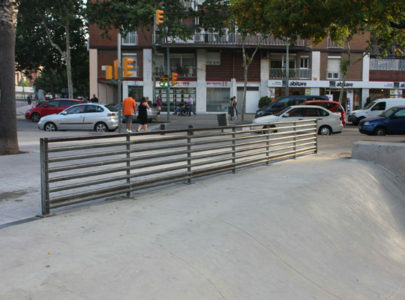 The park was made of permanent concrete consisting of a Miniramp, Spinerramp and smashed coping and a Mickey mouse bowl.